Some UK fans of the Nokia Lumia 920 may have been bummed by the news that the device will be heading to their shores exclusively via EE (Everything Elsewhere). 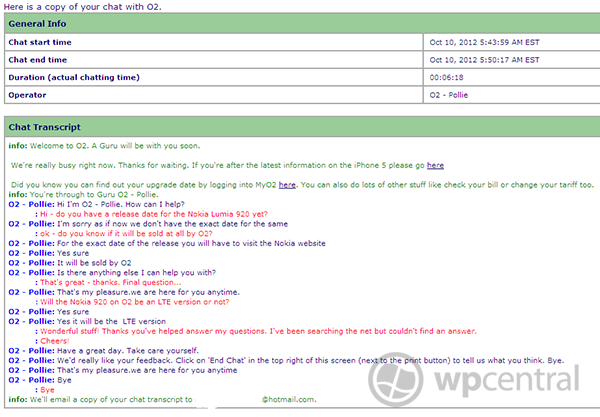 However, we’ve got word that O2 may also get their hands on the device sometime in the near future. Of course, this is in no way an “official” confirmation from O2 UK but it really wouldn’t make sense for someone from a company’s customer support line to give out misleading information. And with the HTC Phone 8X and the Samsung ATIV S already reportedly heading to O2 stables, it’s only logical for them to also include the most coveted Windows Phone 8 device in their line-up. 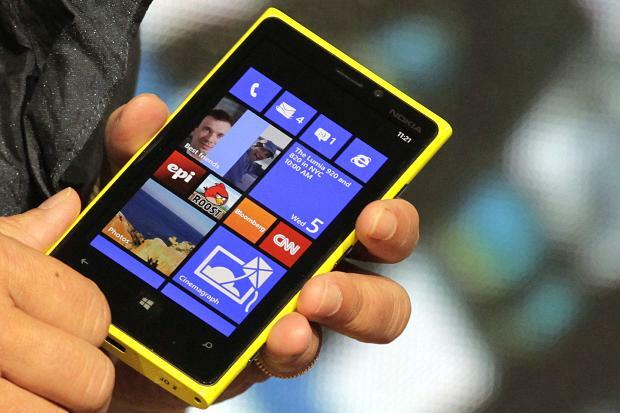 Will you be getting the Nokia Lumia 920 via EE? Or will you be waiting for O2 and other UK carriers to get their hands on it as well? Share your thoughts in the comments below!